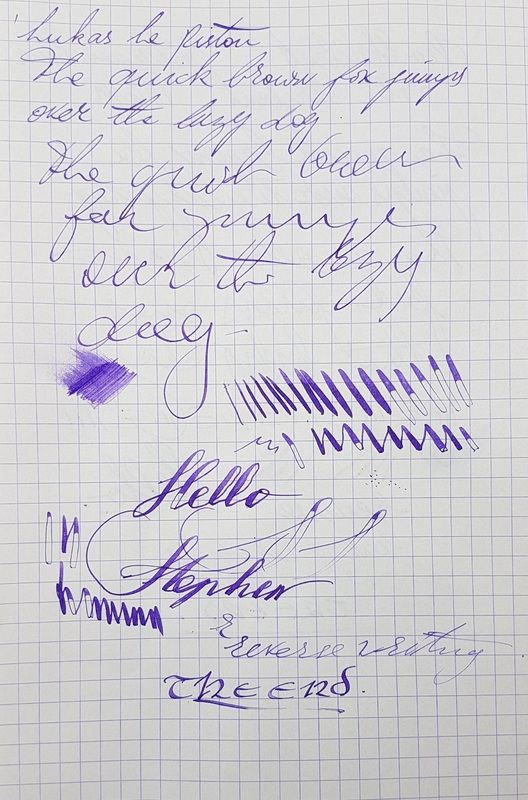 This pen was sent to me by its maker, Lukas, who is looking for input on the pen. If you want to provide him with some feedback, please leave a comment on YouTube. 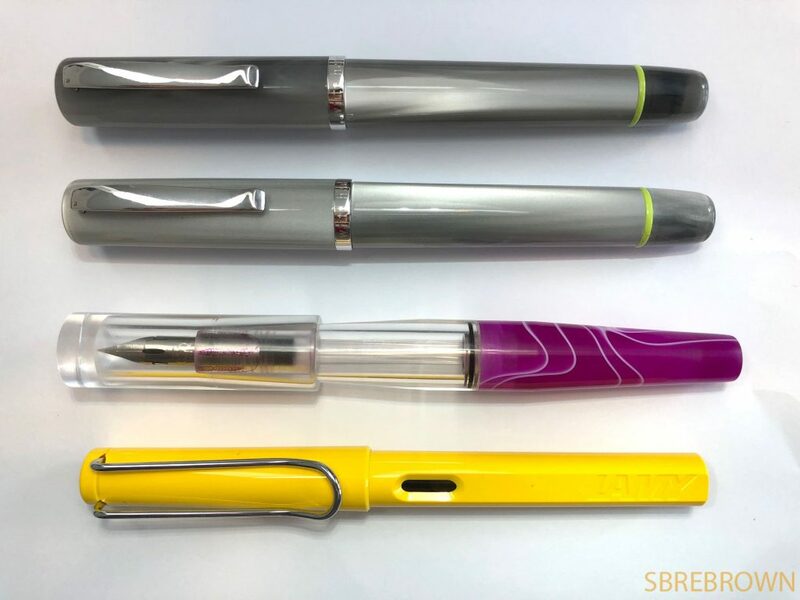 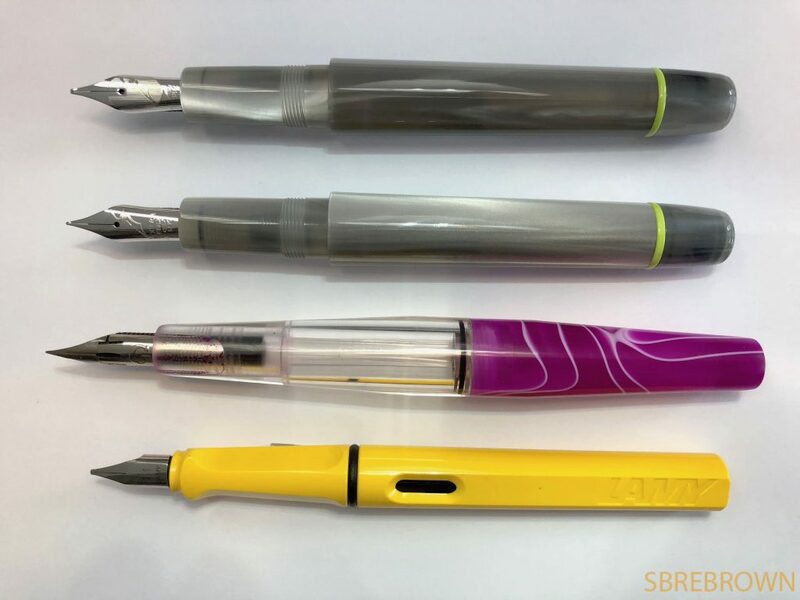 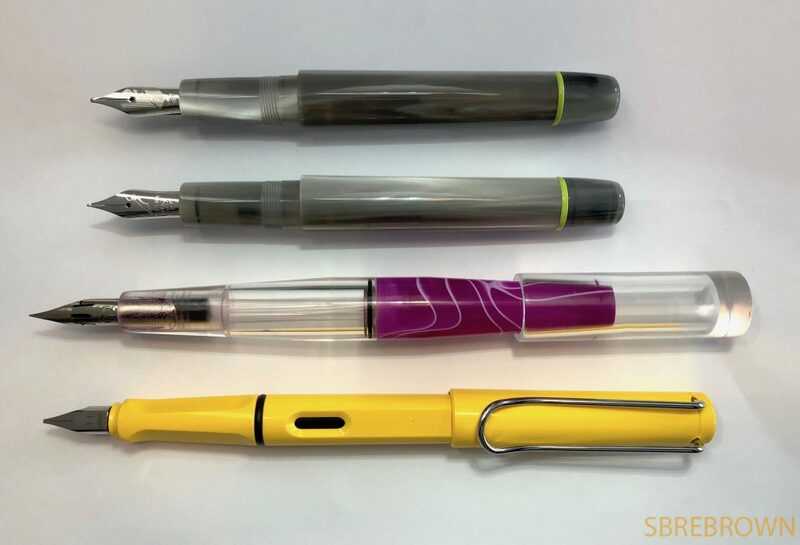 This entry was posted in Fountain Pens, Reviews and tagged flex nib, flex writing, Flexible Nib, fountain pen, Le Piston, review, Syringe Filler, Zebra G Dip Nib on August 15, 2018 by sbrebrown.